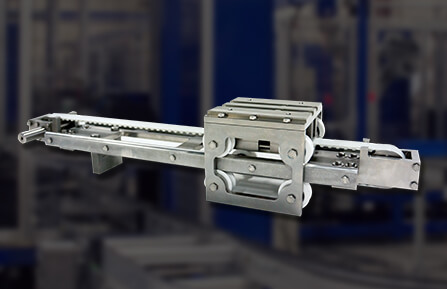 A measuring sensor module required guidance and tracking over a long distance and at high speed rate. 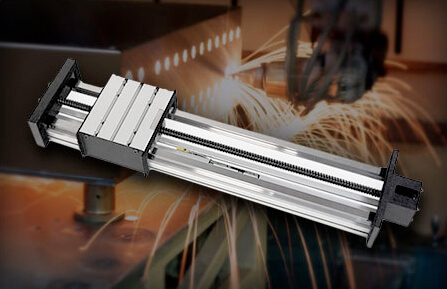 The sensor travel requirement was 36 meters at a speed of 50km/hr. 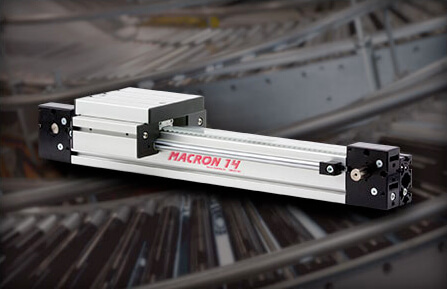 At more than 118 feet, actuator length was quite long in this application but not a problem for the Macron 14. 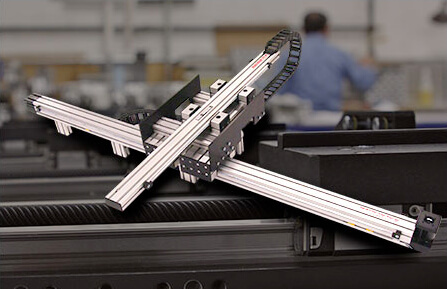 Macron designs are well suited for long distance automated motion requirements and environments.